Visit The Shave Place for men's haircuts and straight razor shaves. Come and experience this one of a kind male spa experience! 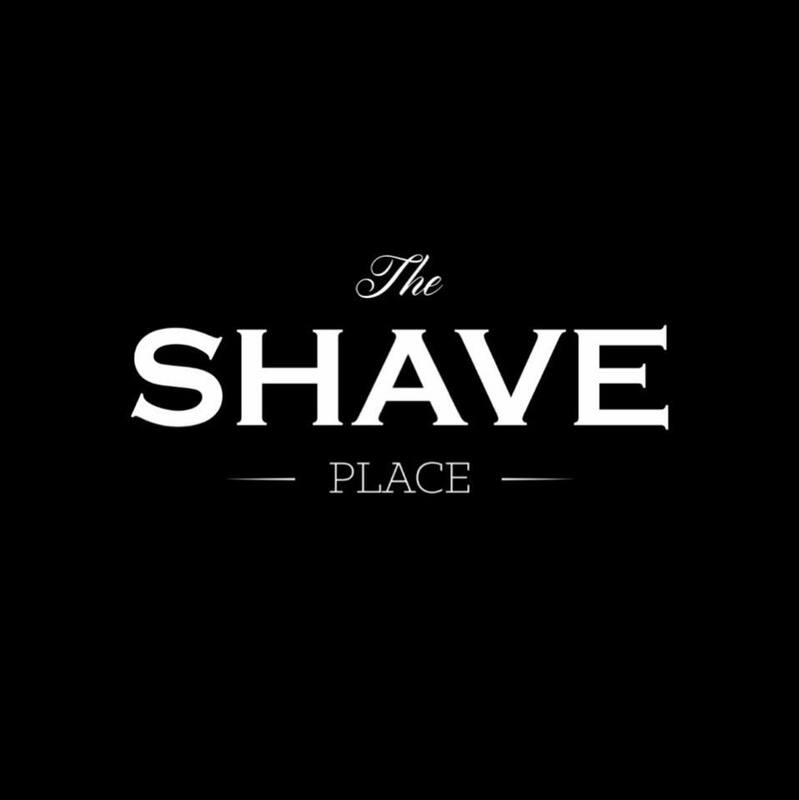 The Shave Place provides a unique male spa experience with an upscale twist. Specializing in the art of straight razor shaves and men's haircuts. The Shave Place is equipped with professionally trained barbers that are dedicated to providing you with the best experience possible. Come in and experience the perfect combination of comfort and luxury!